I really loved TKAM too! 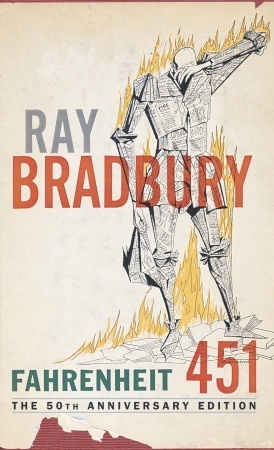 I also found the concept of Fahrenheit 451 really intersting. 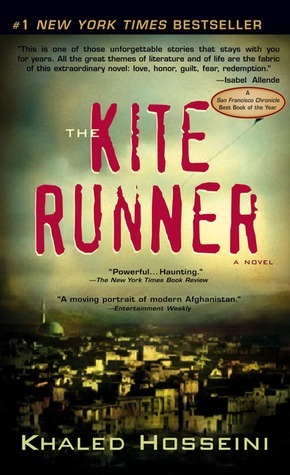 I haven't read The Kite Runner, but my friend absolutely loved it! Steinbeck has some great work. Mice and Men was one of the books on the top of my list Grapes of Wrath was also great. I never had to read To Kill A Mockingbird in grade nine- kind of wish I had because I'm seeing it being chosen all over the place! I'm a new follower! Great choices! I so forgot about Of Mice and Men,great book! oooh of Mice and Men -- LOVED! that was a good one. Oh great choices! You listed a few that I enjoyed but had completely forgotten about! Like Fahrenheit 451 and The Kite Runner! I remember being pleasantly surprised that I enjoyed both of those books. Especially The Kite Runner. 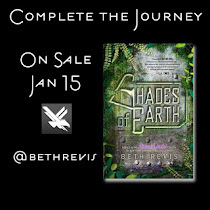 I kind of didn't expect to like it since it isn't my usual kind of book, but I ended up really enjoying it. It's such a moving story. 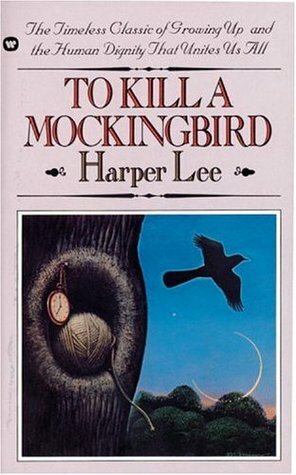 TO Kill a Mockingbird is the only one I have read of those. Great Choice. I probably will be reading To Kill a Mockingbird this year for school. Hah! I thought I was the only person in the world who'd read The Kite Runner as required reading. Wow! You read the Kite Runner in High School?? Intense roller coaster of a book but pretty awesome! The Kite Runner?! That's so awesome that you got to read that in high school. So jealous. We got the boring classics (that were only boring because they were required, lol). Great picks! Thanks for stopping by my FF. I remember having to read To Kill a Mockingbir and of Mice and Men. You are lucky to have enjoyed reading so much required books! I still only have the one! I liked To Kill a Mockingbird. I think I had to read Fahrenheit 451 and maybe tried, but definitely didn't finish or I switched to a different class and didn't have to read it anymore...I'm not really sure lol. I did read Of Mice and Men and I did not like it. As for the last one, I've never read that one. I read a ot of french authors at school so really not these ones but it's nice to discover them. Great picks. 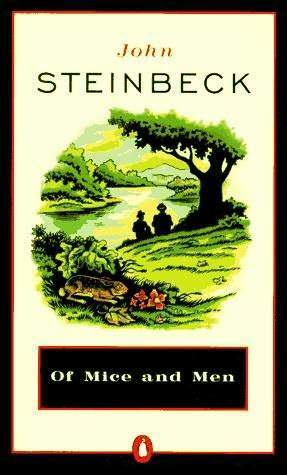 Of Mice and Men was the only one of those that I read during my school days. It's one of my favourites. Of Mice and Men was really good! Great books. Love To Kill A Mockingbird. Thanks for stopping by and following you back! Awesome choice! To Kill a Mockingbird is a popular choice! Thanks for sharing. 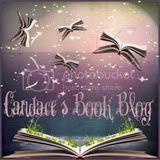 Really great reads, enjoy! your week-end. I loved Of Mice and Men! 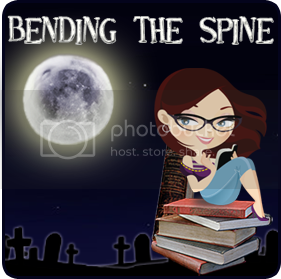 :) Thanks so much for stopping by Literary Obsession. I'm following now via the Linky. You're lucky to have had The Kite Runner as one of your required novels. I've been wanting to read it a while and keep forgetting. To Kill a Mockingbird is one of my all time favorites. I'm a new follower via GFC. 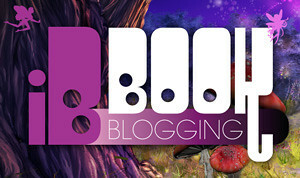 You can find my FF at http://madhatterreads.blogspot.com I’m having my blog launch and Giveaway! I read To Kill a Mockingbird for 9th grade, too. Absolute classic. I never read To Kill a Mockingbird but I really should. I never read these books. Another TKaM! And interesting to see that Khaled Hosseini is now required high school reading. That's a good thing. 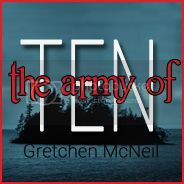 Cheers on commenting on my blog, and I'm following you back! Echinodea Details Revealed Plus Giveaway.